The Keenam stadium is named after Lawrence Keenan who was an employee at Tata steel. He worked with Tata Iron and Steel company for 25 years and when he retired all the employees of the company decided to build a stadium under his name. Thus, the park came to be known as Keenan park. This stadium is located in the North Park Ground in the city. 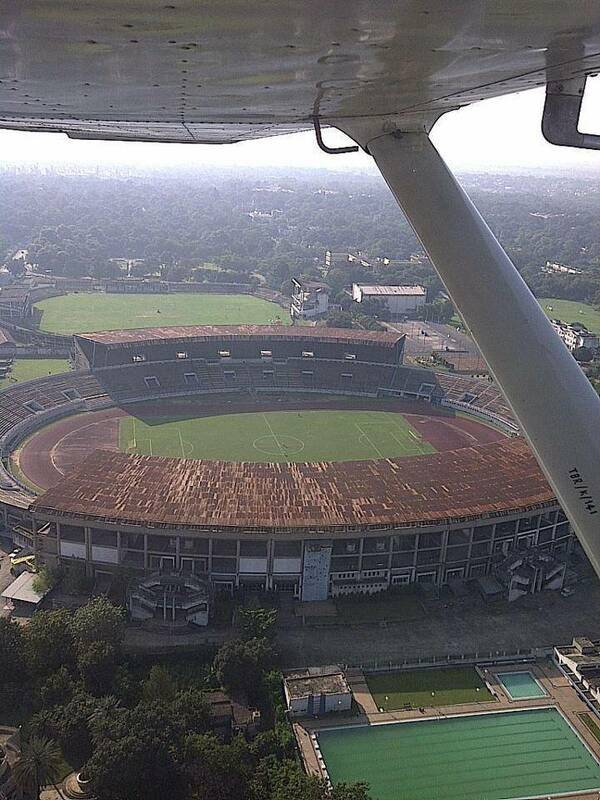 The stadium has been inaugurated by JRDTata in the year 1939. The stadium has been a witness to both national and international tournaments.